A perfect place to stretch yours legs after a long day of driving. Stunning scenery so make sure to bring your camera! Has lunch tables, shade, and overall is a good place to walk around. A local hotspot, with bbq and families hanging about this relaxing park. 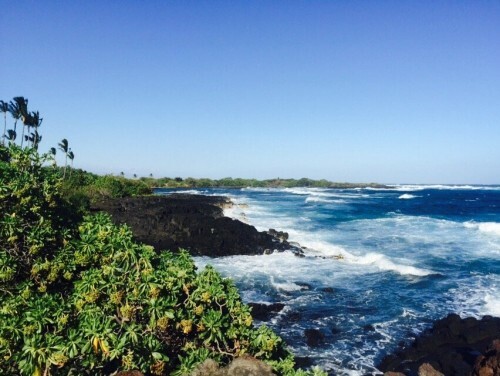 Hop out of your car for a few minutes to enjoy this beautiful spot that shows you all Hawaii has to offer!